Previous Article Been Too Long at the Fair. (Bonnie Raitt) Lancaster, NH, 2013. Hey Laura! I have been admiring your photography on Facebook, and now get to see your gallery on WordPress. 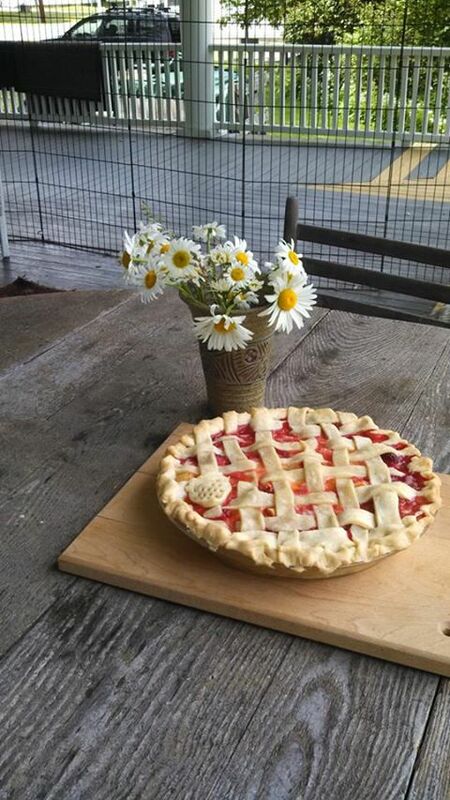 The strawberry rhubarb photo strikes me as being especially artistic; I like the composition of the weathered wood table, flowers, cutting board and pie. 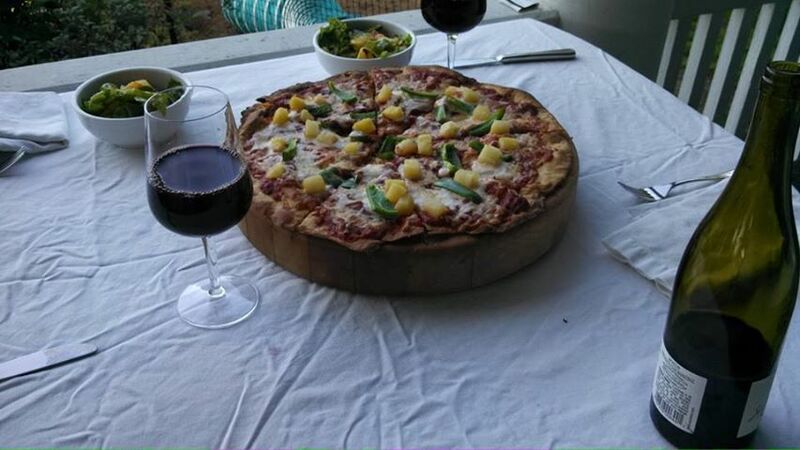 We have been rising our pizza dough (only an hour in a warm place), and find it worthwhile, as the flavor develops. We freshly grind our own whole grain flours, so that might make a difference.